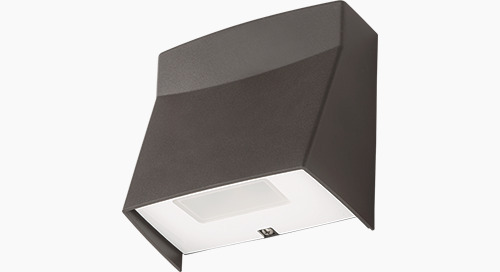 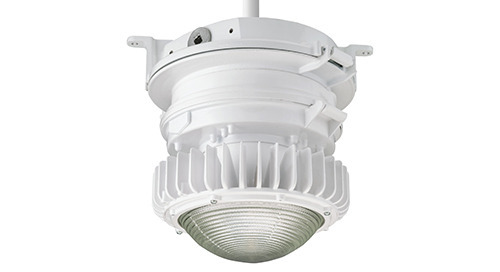 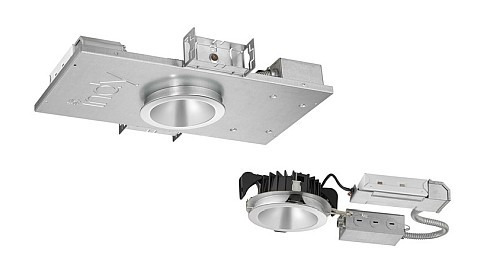 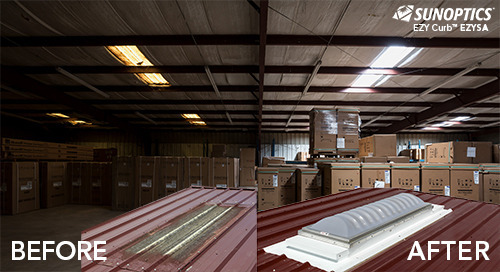 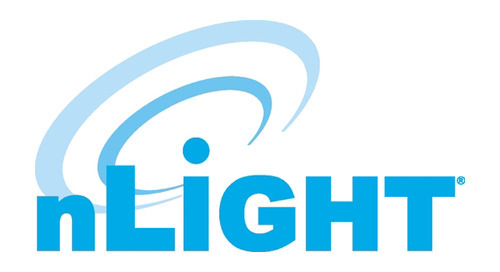 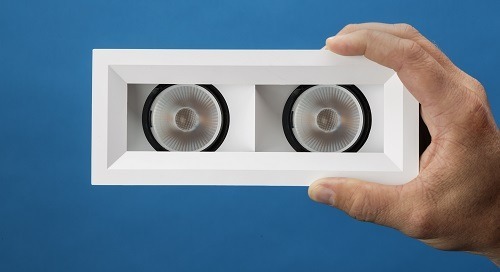 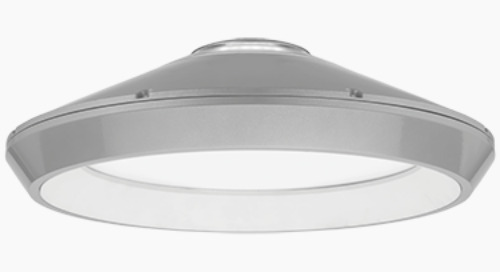 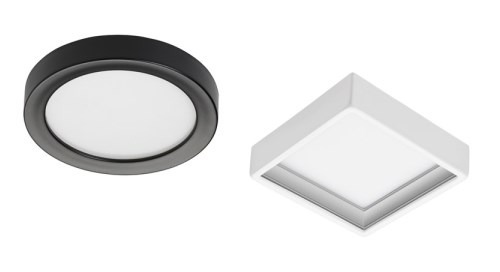 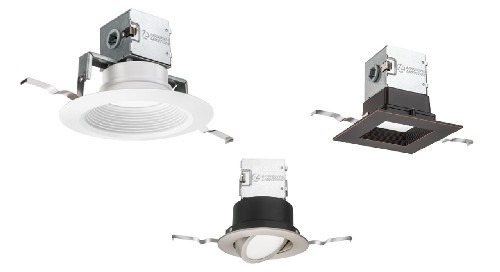 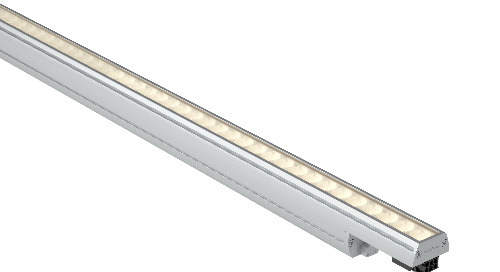 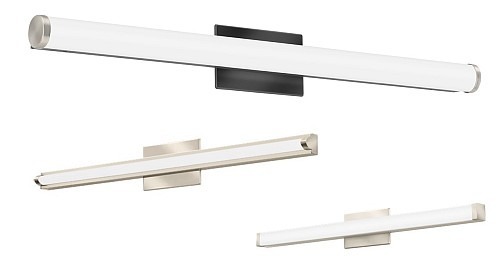 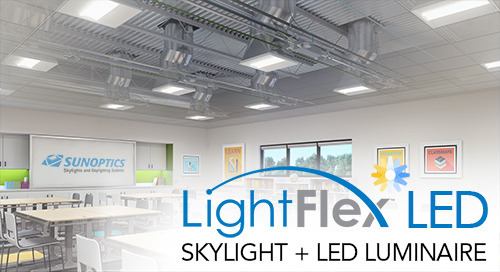 The JEBL Round LED high bay from Lithonia Lighting® is ideal for industrial spaces. 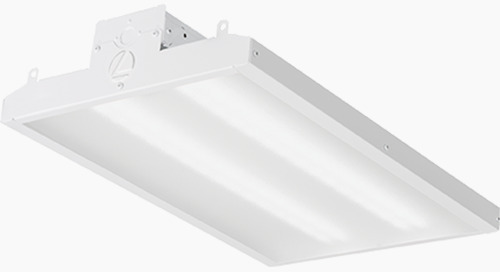 This low-profile, entry-level high bay is priced to sell and comes standard with features not found in comparable competitor product. 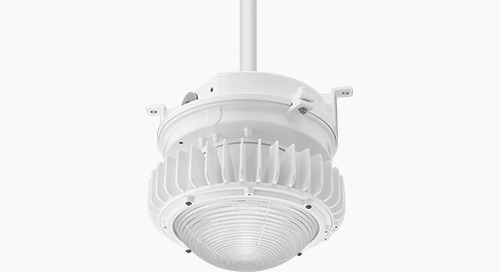 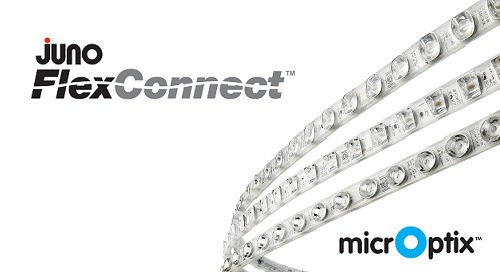 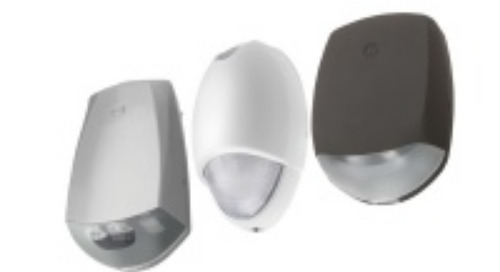 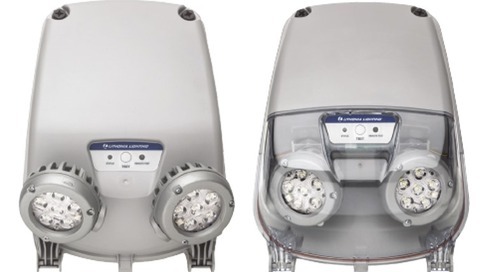 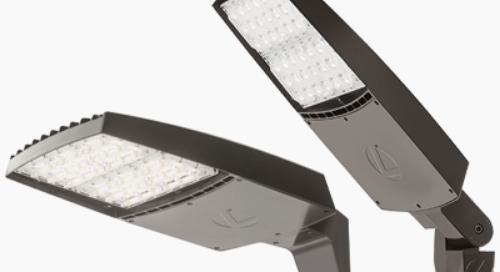 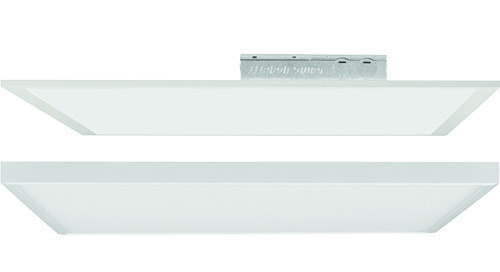 It’s die-cast aluminum construction, quick-disconnect driver housing and 6kV surge protection makes the JEBL extremely durable and gives building owners peace of mind. 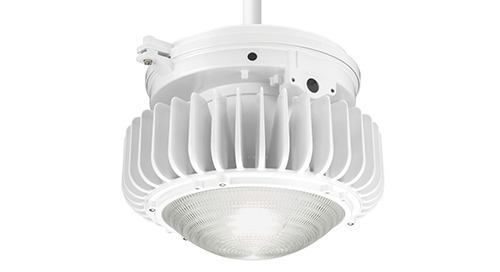 Easy to install, with mounting and reflector options, the JEBL high bay can be used in multiple indoor and outdoor applications.